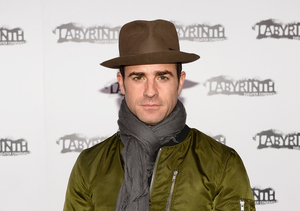 Actor and writer Justin Theroux looked nothing like himself at the NYC premiere of “Zoolander 2” at Alice Tully Hall. 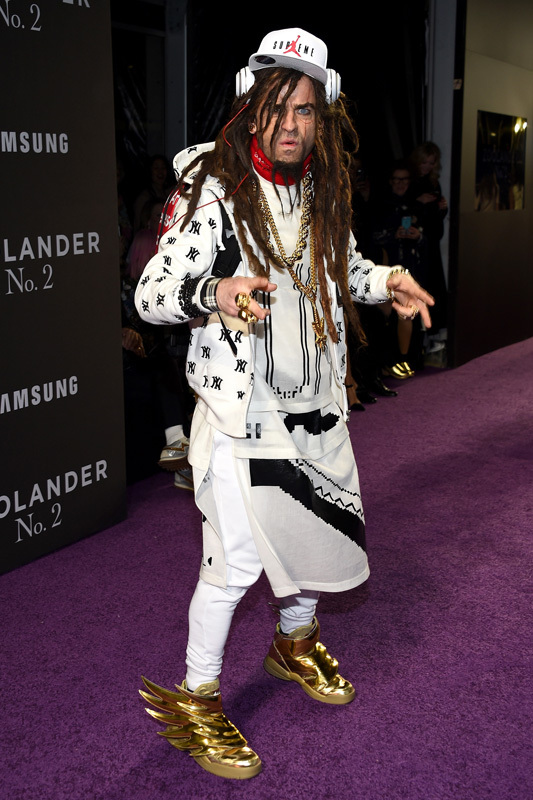 Theroux rocked dreadlocks, flashy shoes, and mismatched colored contacts while channeling his character Evil DJ in the movie. Later in the night, Justin was looking handsome as usual while posing on the purple carpet with wife Jennifer Aniston, who wore a Galvan dress. At the premiere, Jennifer also gave a shout-out to "Extra's" AJ Calloway. Watch! The 42-year-old actor recently dished to “Extra’s” Jerry Penacoli on what he was planning to do for Jennifer, who will also be celebrating her 47th birthday this weekend. Watch! “Zoolander 2” hits theaters on February 12. 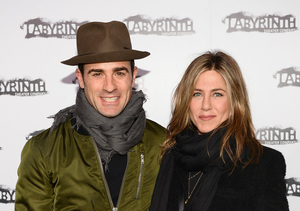 Justin Theroux Joins Instagram — See His First Selfie!